We asked this question in Facebook and a lively discussion is happening. Asking it here too. If you are getting one, what are you doing it with it? For what we do here, we are, but I’m struggling with the role of a third device. 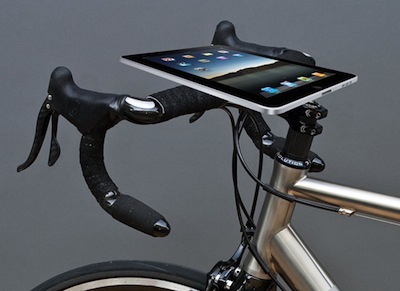 As I’ve written about in the Lightness of Computer, I travel with a bike, iPhone, and Macbook Air. So I’m like, well what would I do with the iPad?